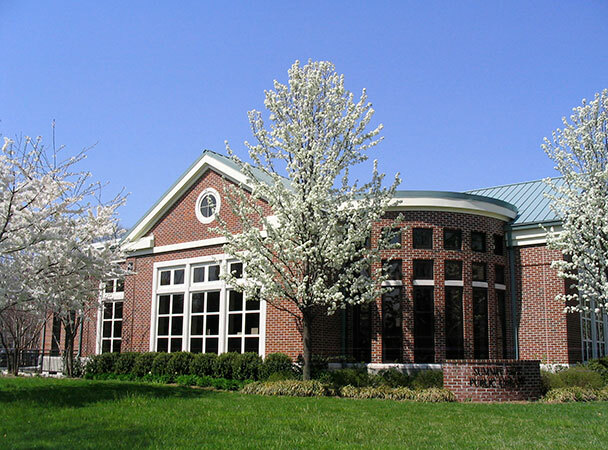 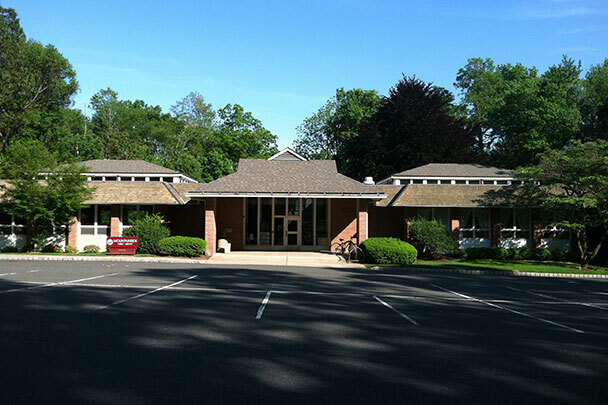 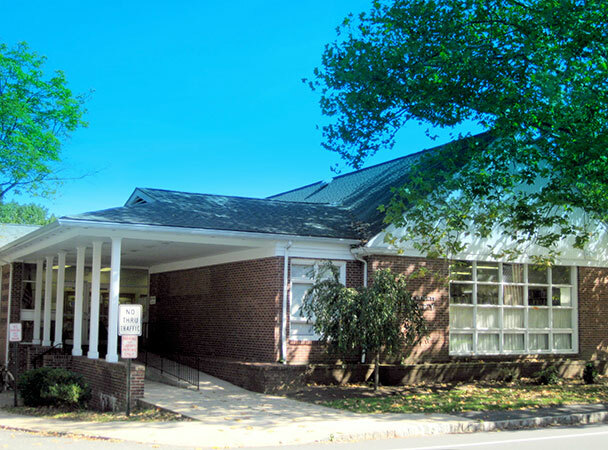 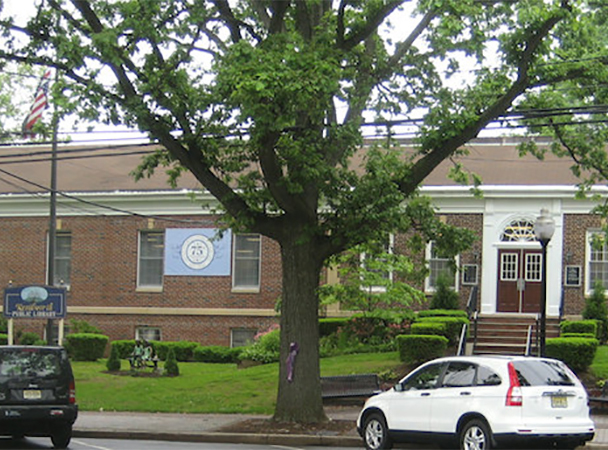 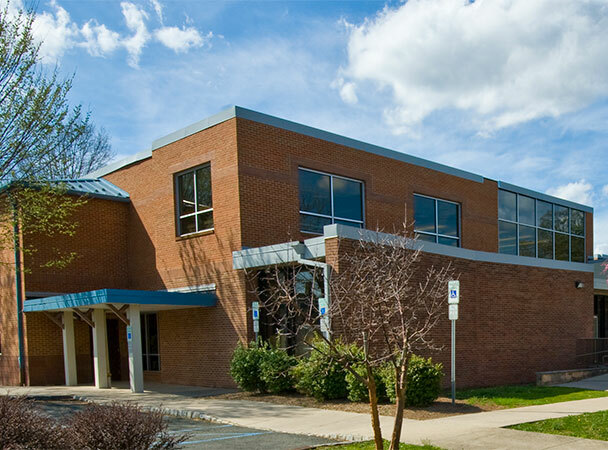 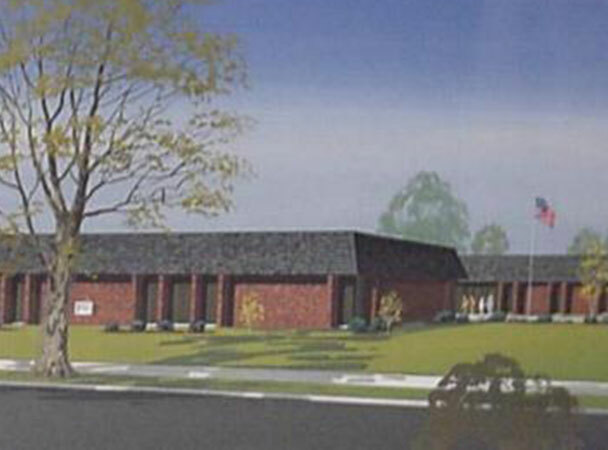 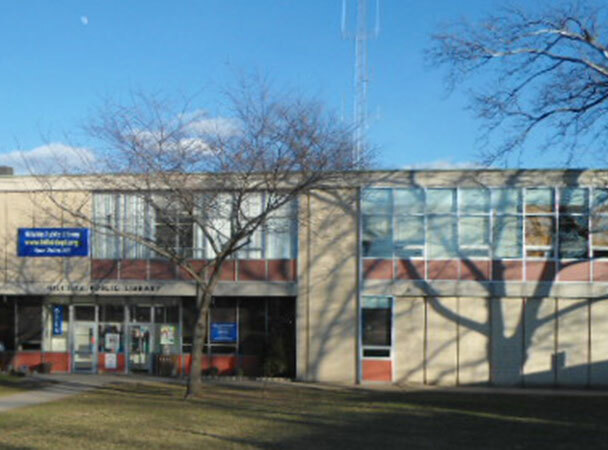 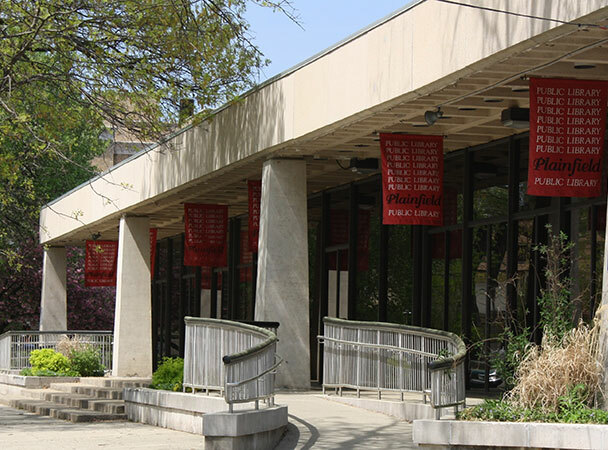 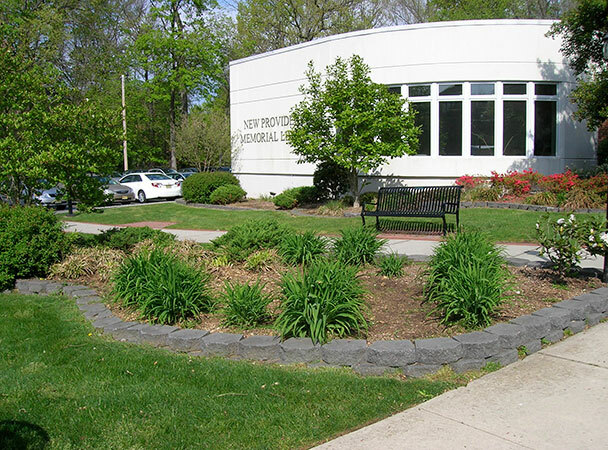 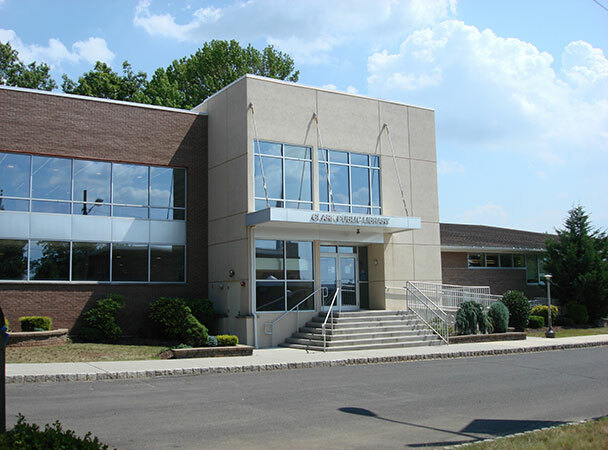 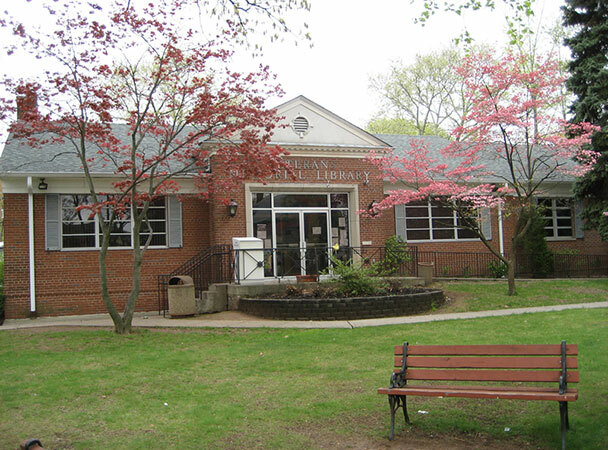 Libraries of Union County Consortium (LUCC) was incorporated on April 12, 1985. 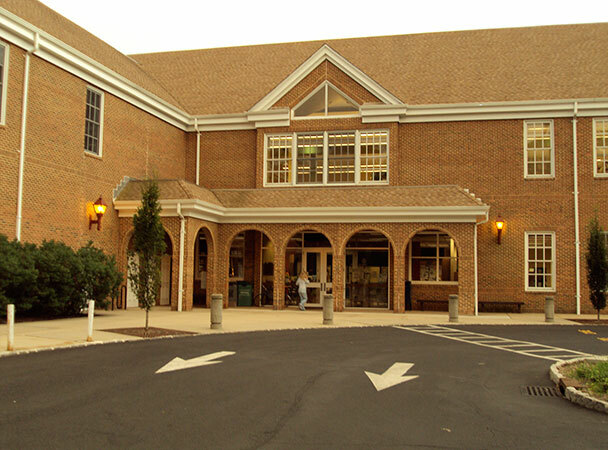 The consortium is made up of all 20 public libraries in the county along with with Union County Community College. 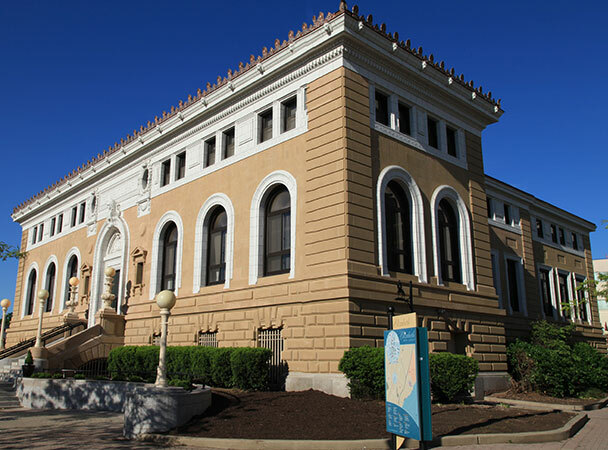 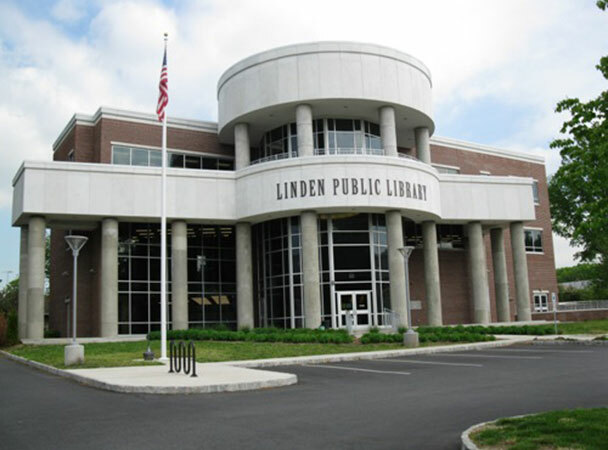 The purpose of the consortium is to promote cooperative library activities among its members so that a higher quality of library services for residents within Union County can be provided, and to provide informational, recreational and educational programs at the local and county levels. 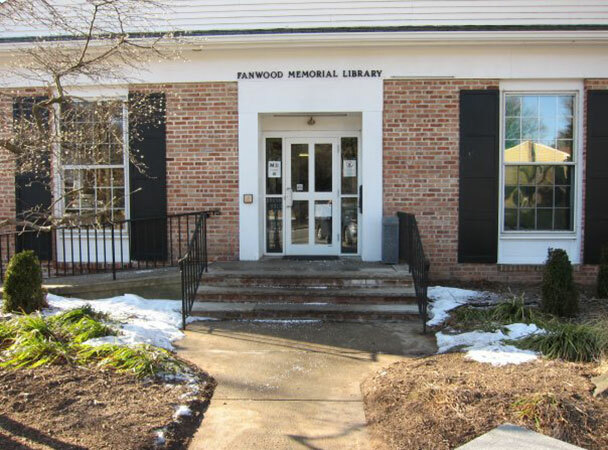 The Directors of these libraries meet regularly throughout the year to share information and participate in accomplishing these purposes.